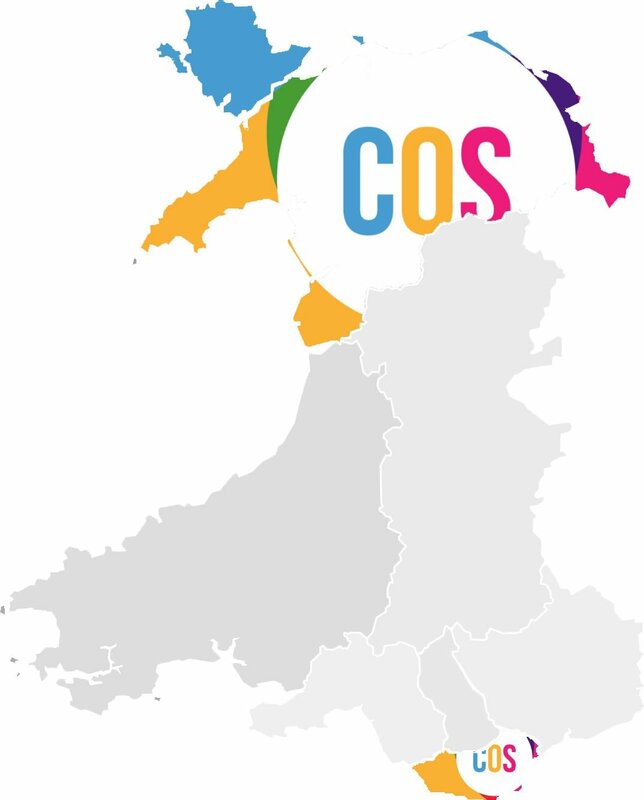 COS currently works with two NHS Wales Health Boards which sees us deliver our services from the most northern and southern points of Wales. 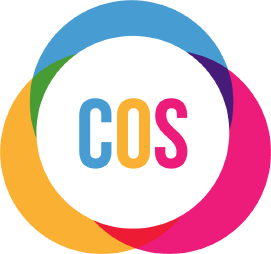 Since 2014 COS has provided the Accessible Health Service to patients on behalf of Betsi Cadwaladr University Health Board in North Wales. 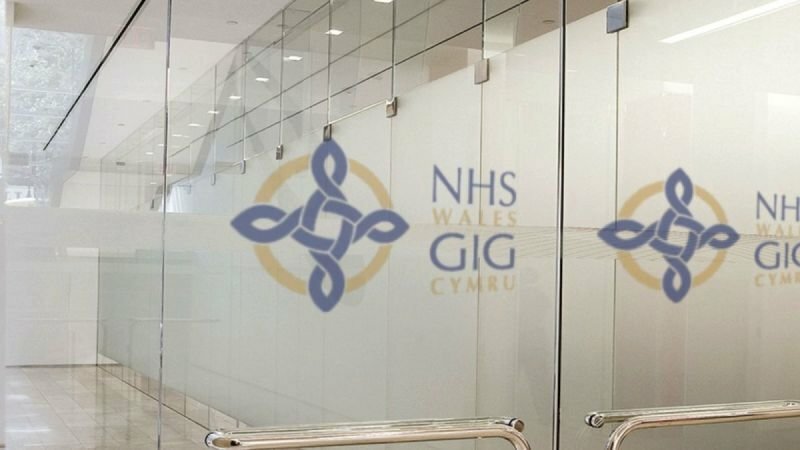 Following on from this successful service COS has since late 2018 provided the same service for Cardiff & Vale University Health Board.